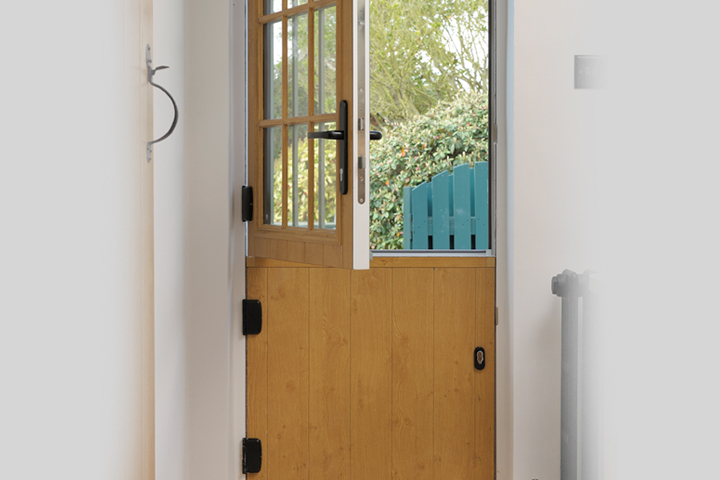 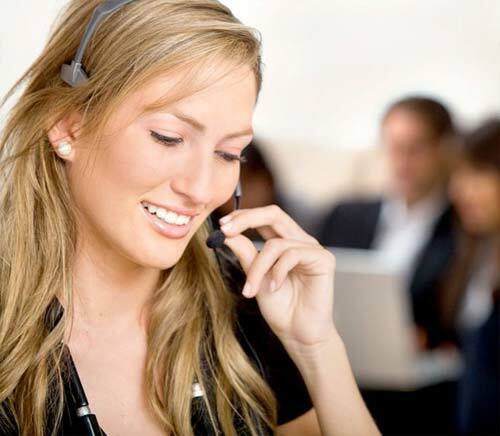 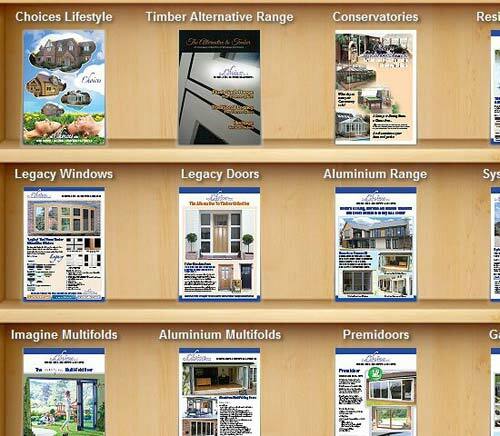 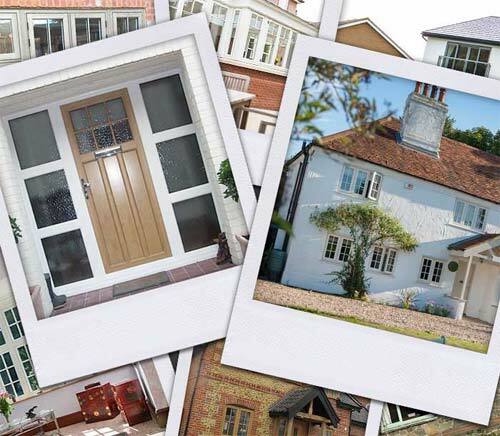 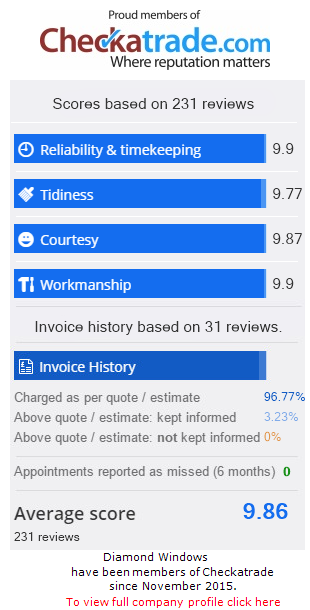 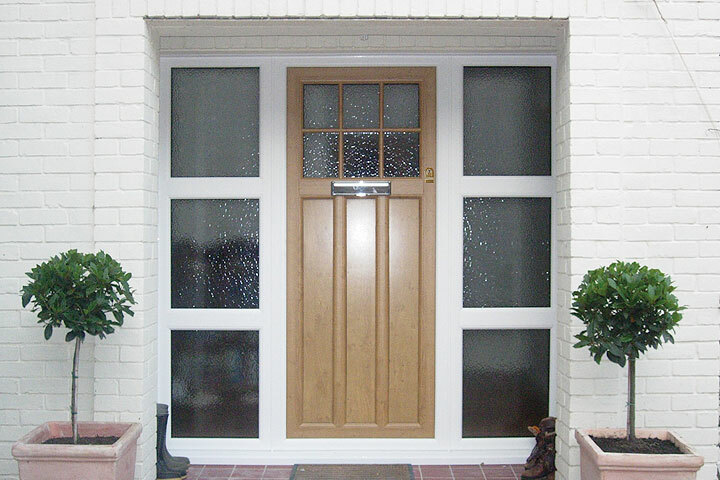 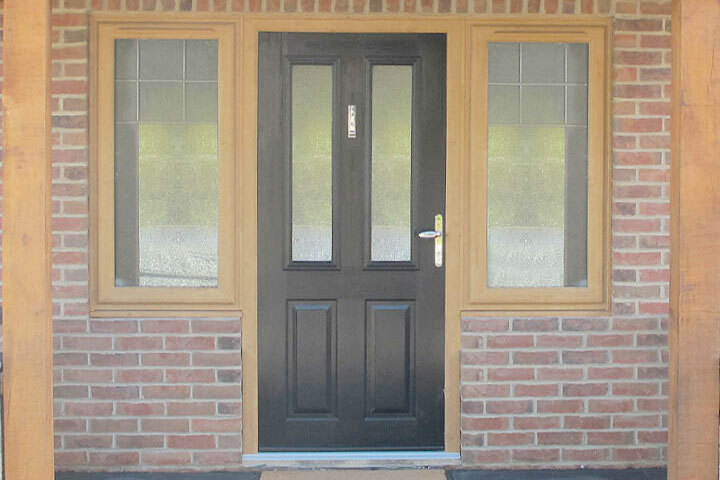 Diamond Windows Droitwich have a vast range of UPVC doors in all shapes and sizes from the ‘Choices’ Brand. 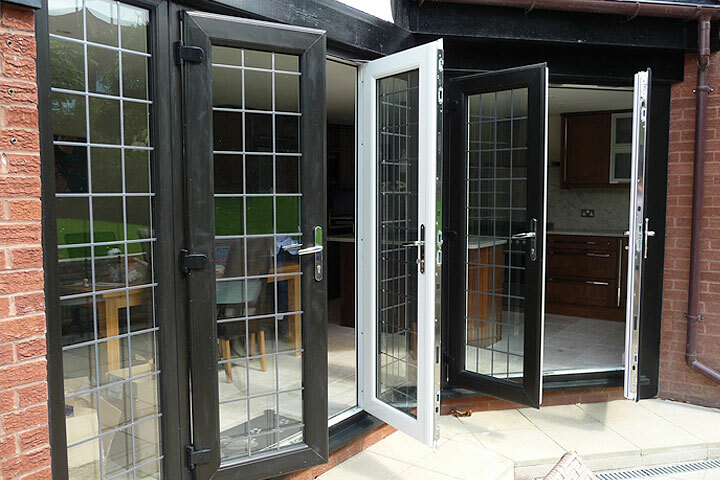 Single doors from Diamond Windows Droitwich are secure, can be colour matched to your windows and require low maintenance. 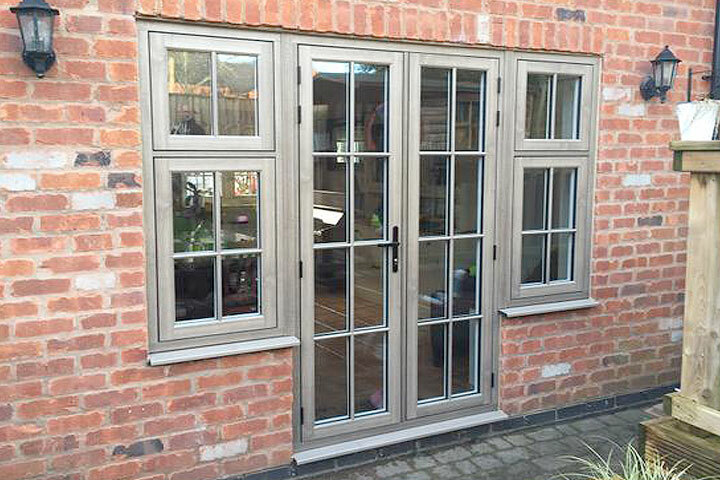 Our French Doors fitted by Diamond Windows Droitwich can be matched to your existing windows and have optional side panels. 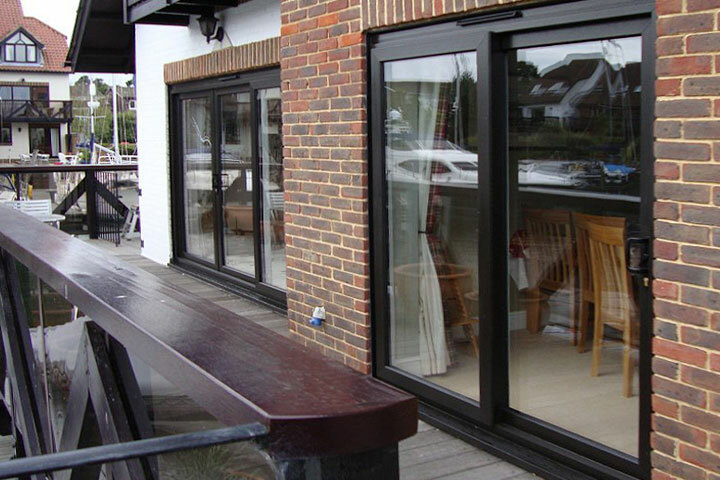 Diamond Windows Droitwich Patio Sliding Doors range are available in a range of sizes and great colour finishes. 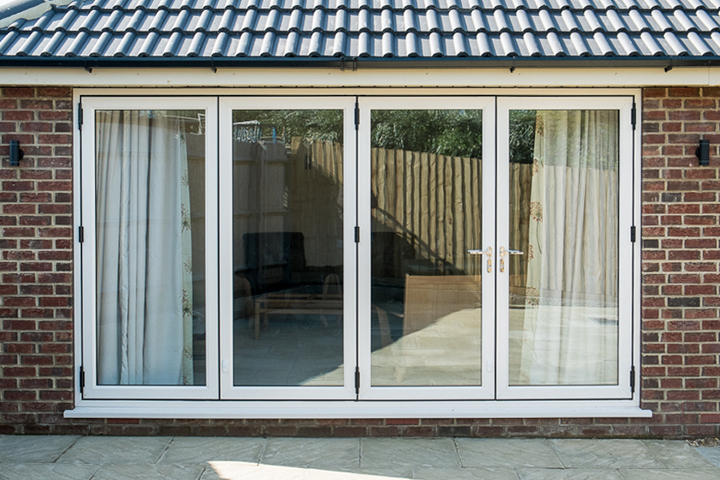 With their smooth sliding operation, our Multifolding door range fitted by Diamond Windows Droitwich will transform any room in an instant.